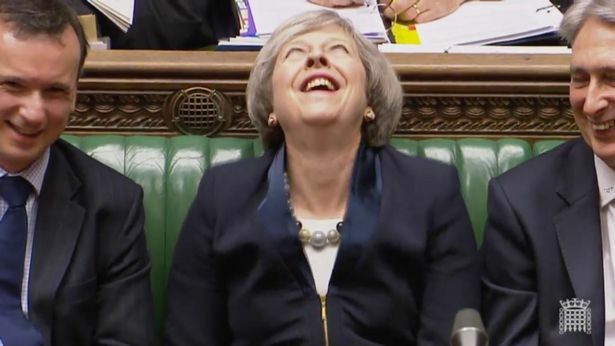 It’s staggering to me that a government that has increased child poverty, homelessness, suicide rates, the list of food banks — and the list goes on — can claim strong and stable leadership that we need as a country…. The Conservative Government seems to be inept and clueless over its negotiating strategy for leaving the European Union….When we come out with a raw deal at the end, the Conservatives’ solution will be cutting corporation tax even further, making Britain even more of an offshore tax haven, and even deeper cuts for austerity. The one thing we won’t get is more investment.